This blog post was published on March 7, 2017 and may contain outdated information. 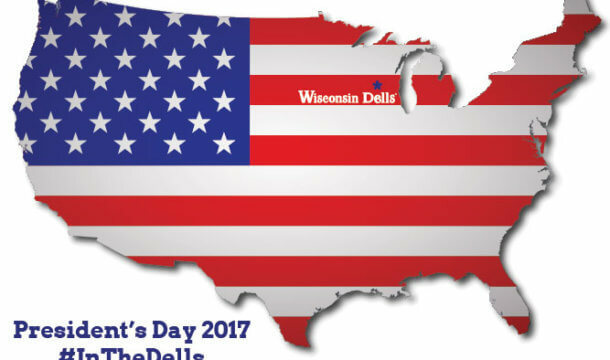 Are you ready to start planning your 2017 visit to Wisconsin Dells? 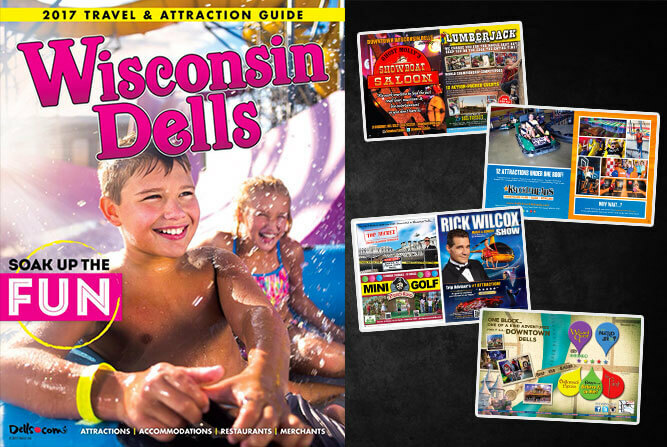 Then take a peak inside our 2017 Wisconsin Dells Travel & Attraction Guide. 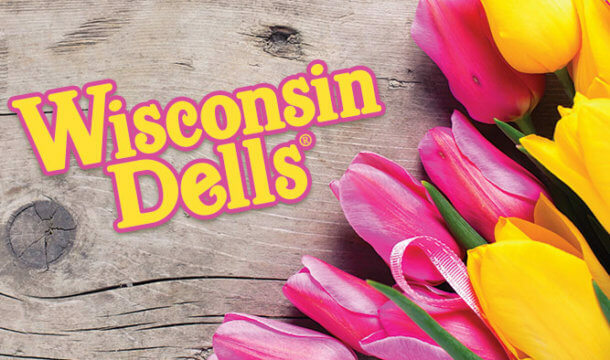 Inside this year’s issue, you’ll find 108 pages filled with information on the best Attractions, Restaurants, Lodging, Camping, Shopping, and Services available in Wisconsin Dells. Learn about what’s new for 2017 and even score yourself some coupons! 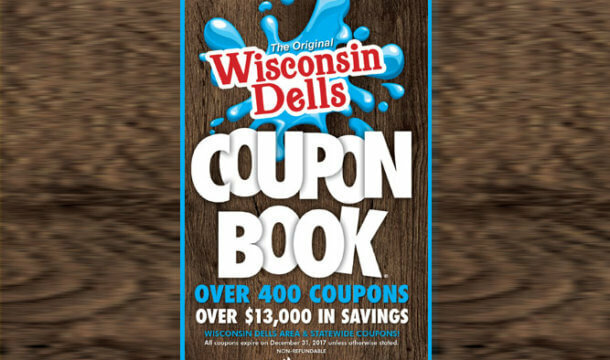 This book is a must when beginning to plan your Wisconsin Dells getaway. Best of all, it’s FREE! Get Ready for Spring Break 2018!